ACTOR. SINGER. DANCER. ARTS EDUCATOR. CHOREOGRAPHER. Working with Youth. Vibe Arts Toronto. 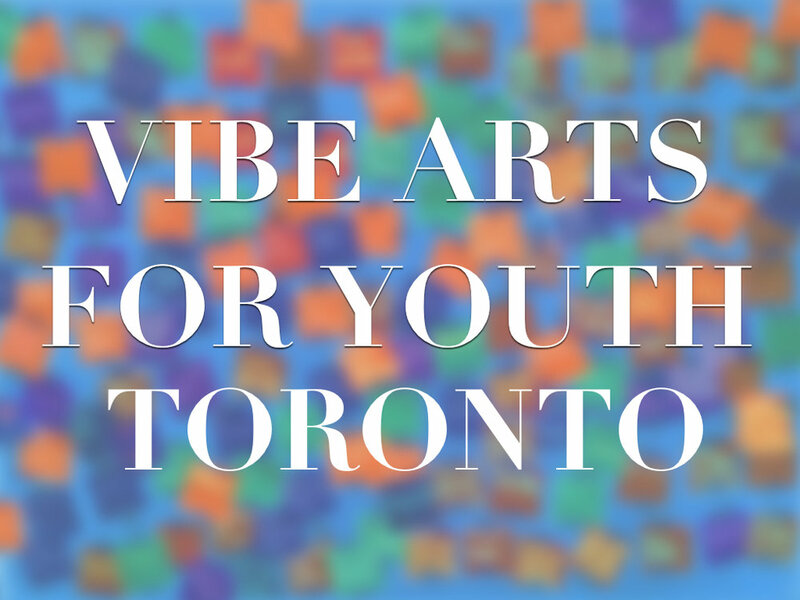 VIBE builds sustainable localized partnerships and leverages the artistic agency of young people to collaboratively develop and implement meaningful, innovative and impactful hands-on arts education programs for children and youth who identify with the margins.